Sidekick Inc. is a leading document management company based in Minnesota. Sidekick had a well designed and well optimized site built several years before working with us, but the site had become outdated and over time, they had fallen out of page one rankings on google. The client also does a lot of trade shows and had little to no marketing content to support them on-site. Agency Jet developed a highly strategic SEO campaign backed by substantial research into the clients target customers and products. One of the biggest challenges in developing the campaign was the rather boring language involved in the clients services. 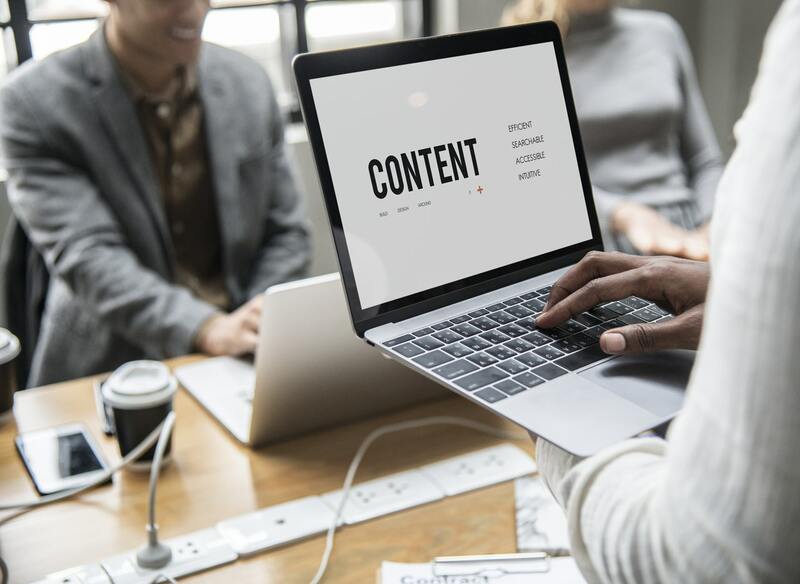 After a significant amount of R&D, we were able to get a handle on how to write proper content for the client that stood out to both search engines and customers. We also created a completely fresh website and marketing video for the client that accurately represented their brand. With an up to date website and marketing video, the client now ranks for over 250 keywords with over 170 on page one. They generate dozens of new leads every month, have seen tremendous response to their marketing video at trade shows, avg. time spent on their site has increased 30% and their bounce rate has decreased almost 40%. The website has improved traffic, conversation rates, and bounce rate. The team’s SEO work has boosted the site’s position in search results and were seeing new opportunities almost every day.